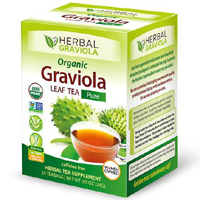 Herbal Papaya company is giving away free samples of their Graviola Leaf tea but they have limited stock available so hurry up and get yours right now. Follow our link and supply them with your postal details to receive yours. 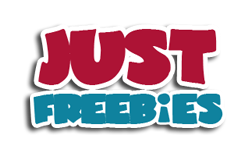 Click GET FREEBIE button and then order your free sample of this herbal tea.